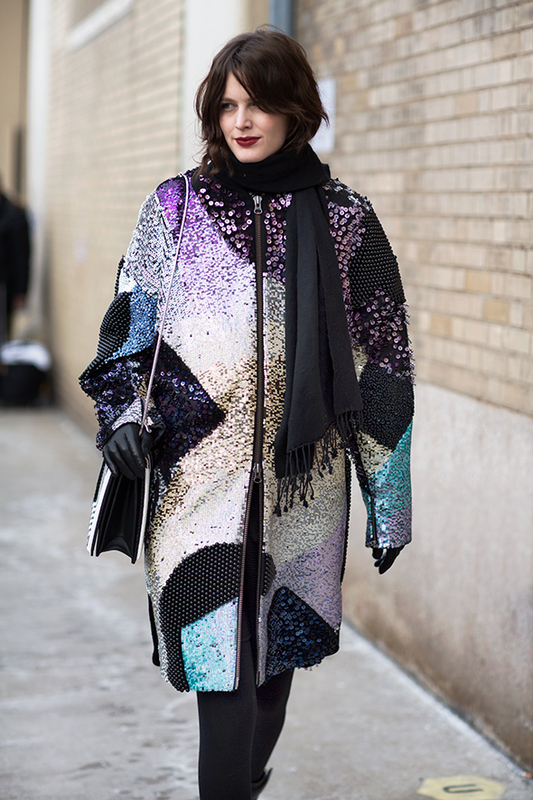 On that way, si calpestano le asfaltate strade Americane per la freddissima fashion week di New York. Come affrontano freddo e grigiore capitolino gli editor di oltreoceano? E cosa succede tra le passerelle? Abbiamo spiato per voi le proposte adatte anche per la nostra Milano. 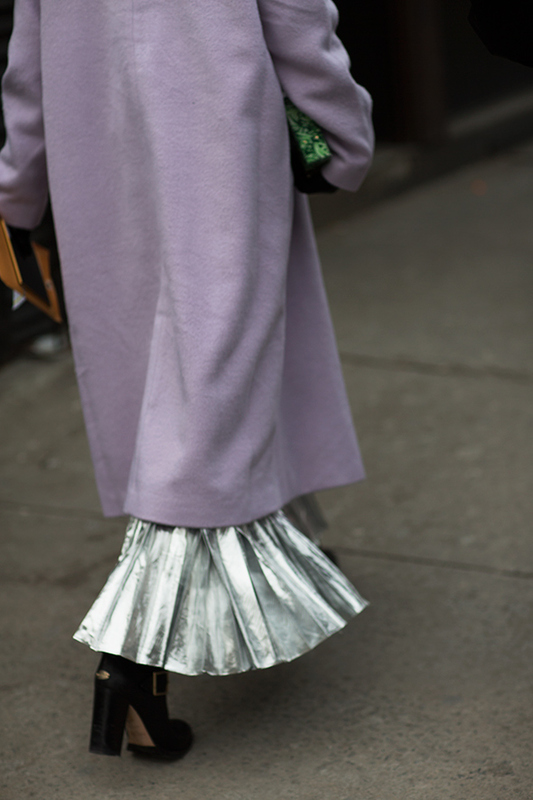 On That way, you trample on the paved roads for freezing US fashion week in New York. How to deal with cold and gray Capitoline editors overseas? And what happens between the catwalks? We spied for you proposals also suitable for our Milan. Derek Lam, giovane stilista Californiano di origini Cinesi, propone dei look 70s per il prossimo inverno. Tornare al passato con tecnologie e tessuti attuali. Subito qui per tutta la preview. 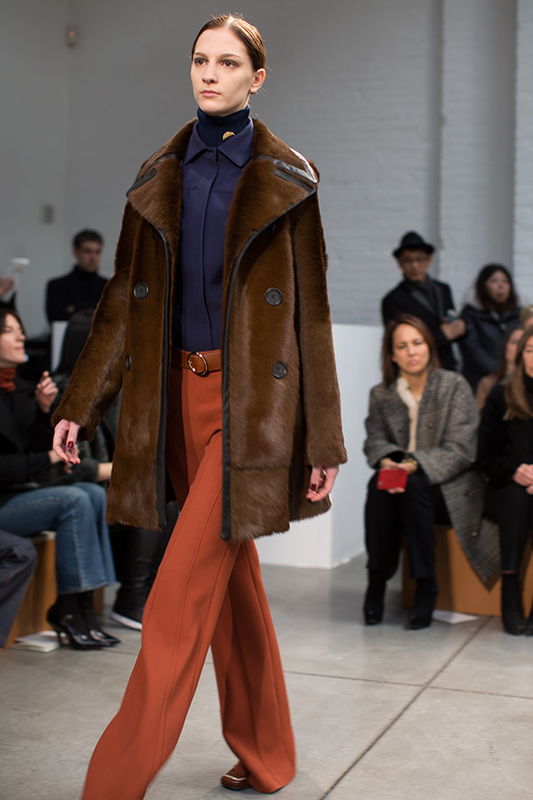 Derek Lam, young designer Californian-born Chinese, proposes the 70s look for next winter. Return to the past with current technologies and fabrics. Immediately here for the entire preview. Torniamo tra le strade di New York in total cream spezzato dal cappello alla parigina rosso fuoco. Un look perfetto per giovani creative. Su ASOS potete trovare il total look, il cappotto? Mercatini, obviously! Let’s get back on the streets of New York in total cream hat broken by the Parisian red fire. A perfect look for young creative. ASOS can find the total look, the coat? Markets, obviously! Total in maglie, maglioni e sciarponi che una maison italiana produce da sempre..Missoni. Ideali anche per appuntamenti di lavoro, comodità ed eleganza in un solo look. Total in T-shirts, sweaters and sciarponi an Italian fashion house that produces sempre..Missoni. Also ideal for business meetings, comfort and elegance in one look. Dettagli in pelle trattata in argento, creazioni prodotte anche dal nuovissimo brand italiano JFC. Un look super urbano, ideale per queste fashion week. Details treated leather silver creations produced also by the new Italian brand JFC. A look super city, ideal for those fashion week. 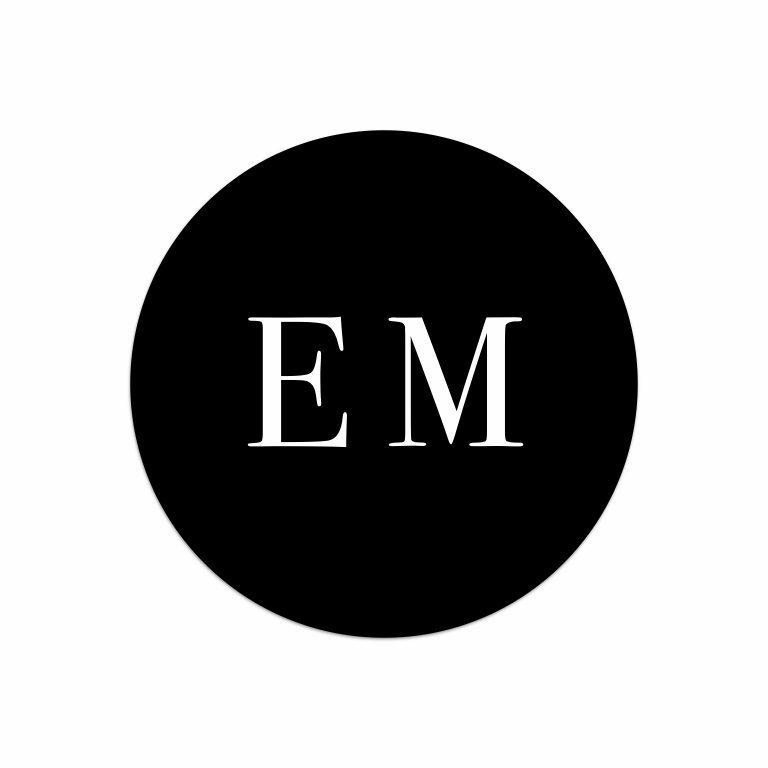 Avanti Articolo successivo: FOCUS ON: WE ARE ECO!